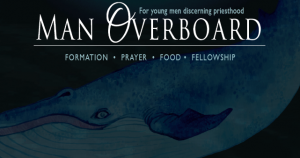 Man overboard is a monthly event run at the Archbishop’s house for young men curious about the call to priesthood. 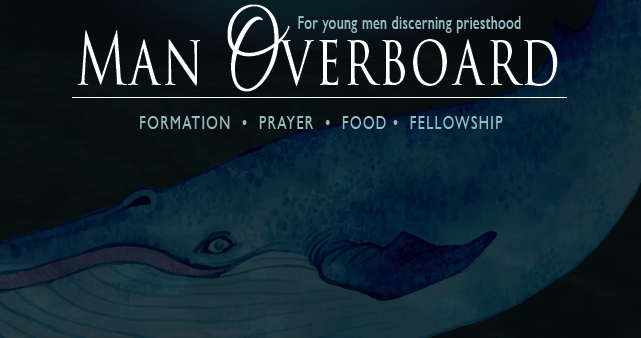 The Friday evening event allows men to investigate the call, ask questions, bond with those of similar interests and be encouraged in an area misunderstood by many. If you or someone you know are wondering whether the priesthood vocation is the right one, please contact Rachel for more information.